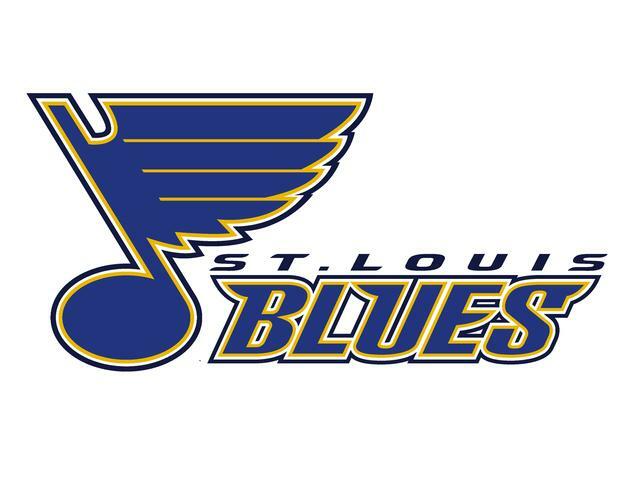 It is the move many fans have been asking for after what was promised to be a banner year for the St. Louis Blues turned into another dismal outing. Coach Andy Murray who was brought into the organization in December of 06 as a replacement for then coach Mike Kitchen. Since joining the Blues, Murray’s teams have had ups and downs, last year the highlight was a climb from the bottom position of the Western Conference posting a 25-9-7 record to squeeze them into playoff position against the Vancouver Canucks. This is undoubtedly when fans began to sour on Murray. The Blues were swept easily, and a lot of people blamed Murray’s coaching style, primarily his penchant of lots of ice time for grinders, and his dump and chase gameplay style. What really put the nail in Murray’s coffin this season is the Blues’ home record of 6-13-3, which one of the wins happened in Sweden. This means fans have only been treated to a home ice win 5 times the entire season so far! The team has a great record away from home, but to keep people in the building home wins are essential. The other glaring statistic? The Power Play. The Blues have improved lately, but much of that was due to a breakout game in Edmonton where the Blues went 4-for-5 and ended the game with a 7-2 win. Currently, their power play sits at 25th in the league at an amazingly bad 16.1%. St. Louis Blues President John Davidson could no longer ignore the critics against Murray. The Blues were long touted as a youth movement, but the current roster is stagnant with old vets who are under performing, and young talent that is a bit headstrong, but needs more ice time to play at the NHL level. It is little surprise then that Davis Payne has been put in charge currently. Payne is the head coach of the Peoria Rivermen, the farm team for the St. Louis Blues, who contain many of what is promised to be future stars. This season will be tough for the Blues, they have dug themselves in a hole, and will most likely have to battle similar to how they did last year. I’m hoping I see some changes in the roster over the next few weeks and see the youth of our team take the reins again.